The concert on August 25th is fully sold out! Right now we are having a truly great time preparing for the concert! There’s so much love in her voice! Our future collaborations are on the way! 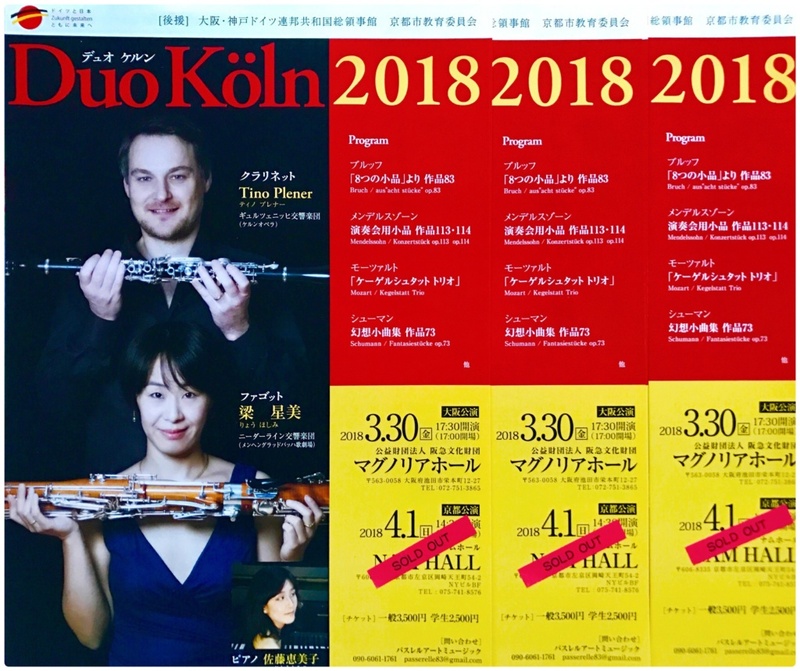 Duo Köln in Kyoto on 4/1 is sold out! 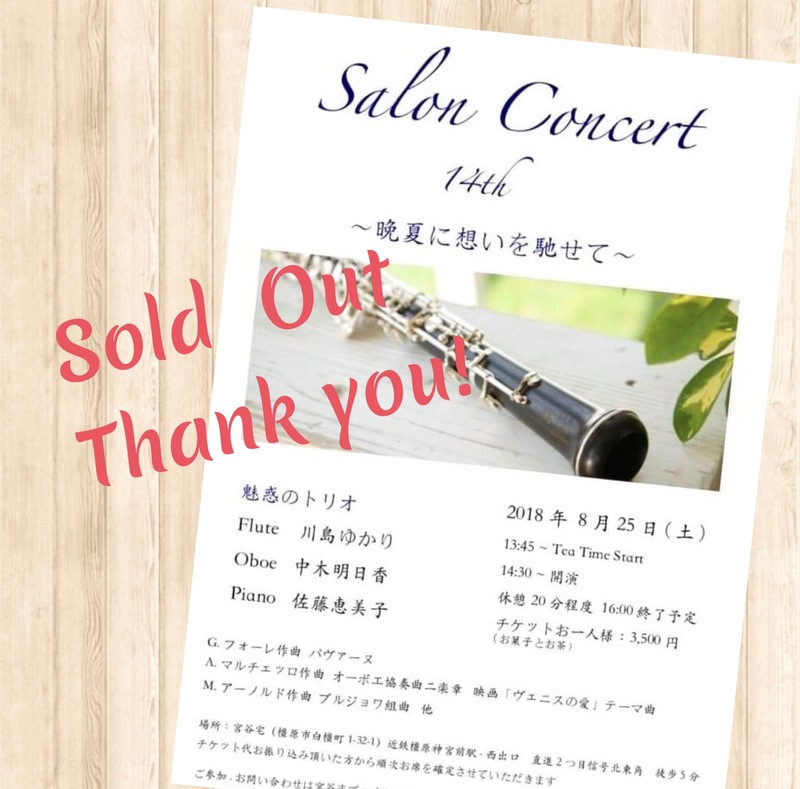 The concert on 4/1 in Kyoto is sold out! But there’re still some seats left for the one on 3/30 in Osaka！If you’re planning to join us, please let us know in advance! We’ll be super happy to see you there! Thank you!